As parents of twin girls born premature and having to stay in the NICU, Cyndi and husband Dustin know firsthand how emotionally and physically draining the process can be. It was after this that the couple was inspired to start the Aly & Izy Foundation in October 2009. Cyndi continues to run the foundation as its CEO and principal founder, and also served the community as an officer for the California Highway Patrol, an occupation she held for 13 years. Cyndi has lived in the Sacramento area since 1997 and now resides in Lincoln with her husband and four kids, Brittany, Dakota, Aly and Izy. 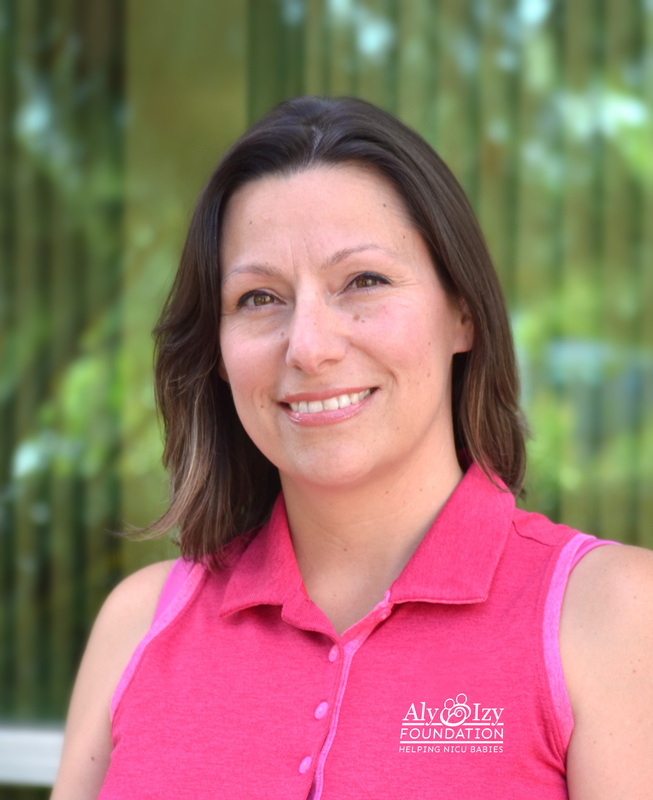 Lori became involved with the Aly & Izy Foundation in 2011, when she met founder Cyndi Mitchell through a business connection. The Foundation quickly became one true and dear to her heart, as Lori had personal experience with the NICU when her twins were born nearly six weeks early, and one of them spent a week in a local area NICU. 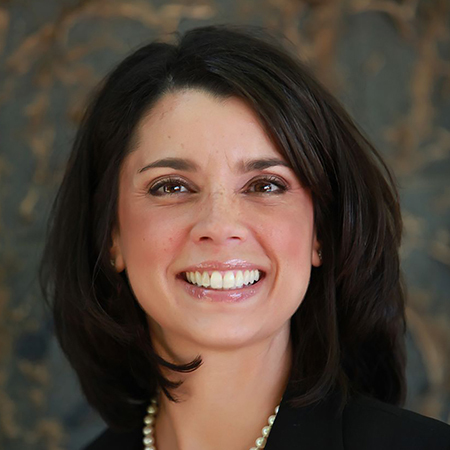 Lori was elected as Aly & Izy’s Board Vice President in 2012, where she initially offered communication support and strategy to the Foundation. Now, her mid-sized Roseville PR and marketing firm, Prosio Communications, handles all communication efforts for the foundation on a pro bono basis, including branding, graphic design, media relations and event management. 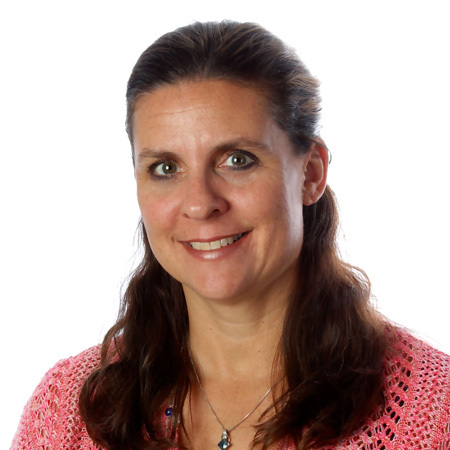 Lori is a regular columnist for the Sacramento Business Journal and lives in Roseville with her husband, Mike and her twins. Courtney became acquainted with the Aly & Izy Foundation shortly after her twin daughters were born at 31 weeks. After spending six weeks in the hospital herself, she then had to drive back and forth to the hospital daily to visit and bond with her daughters while they spent a month in the NICU. It was this struggle that compelled Courtney to get involved with the Aly & Izy Foundation. Courtney joined the board as treasurer in 2015. 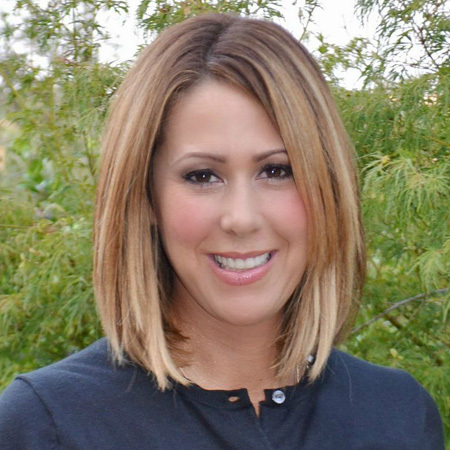 She is currently the Vice President of Membership and Group Services with LeadingAge California. She lives in Rocklin with her husband Kurt and their twin daughters, Campbell and Augusta. Heather became involved with the Foundation in 2015 while looking for a local non-profit who could benefit from her 20+ years of financial and business industry knowledge. As a financial advisor at Eagle West Group Inc., a local independent advisory firm, she hopes to use her background and strategic relationships to help the Foundation grow, allowing it to help more families each year. Heather lives in Rocklin with her husband, has three adult children and her first grandchild on the way this Fall. Her involvement with the Foundation has reiterated what a miracle each baby is.